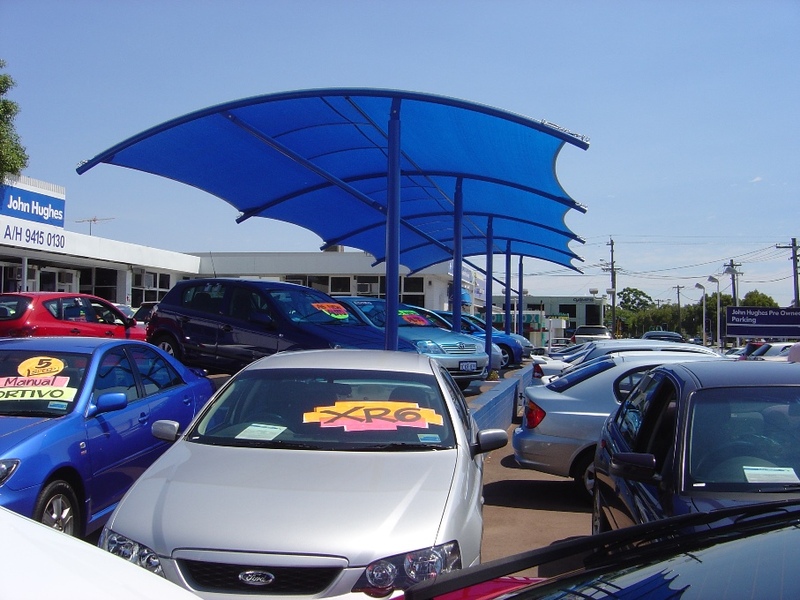 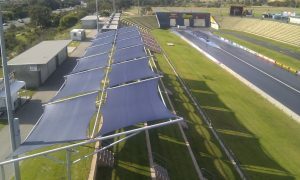 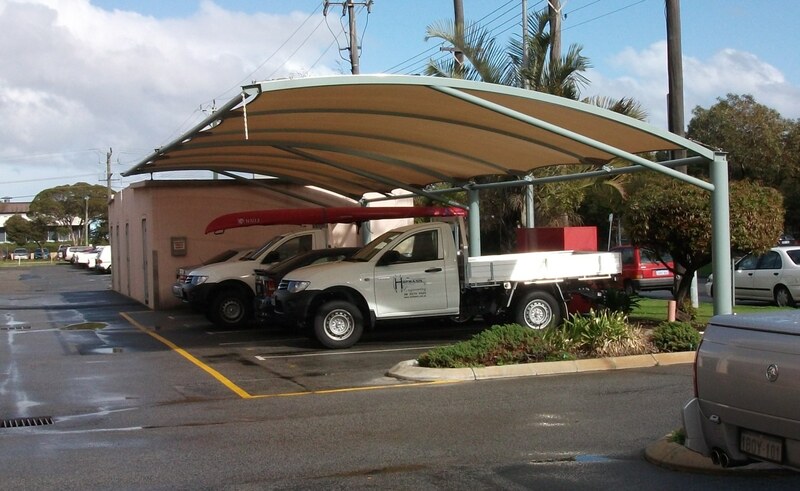 In recent years, Aqua Shades has expanded their product range to include cantilever shade structures for Perth businesses and community groups. 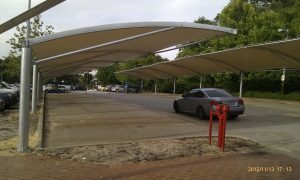 These structures are suitable for areas where posts are not to obstruct public viewing or to limit vehicle access. 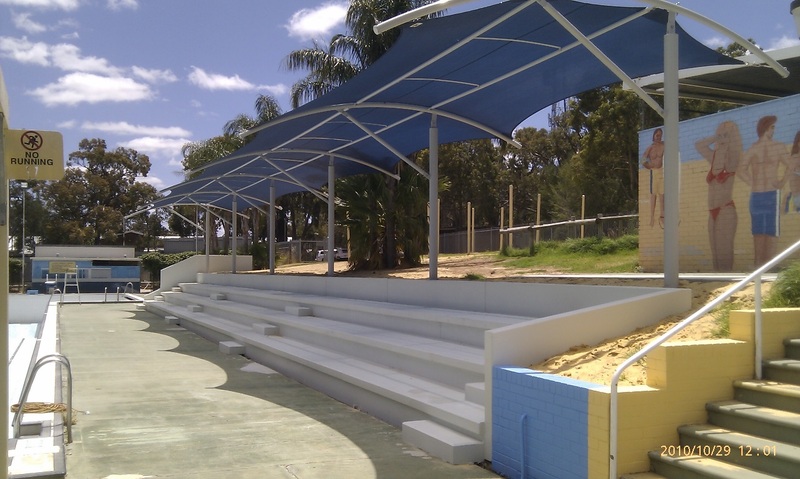 Car parks, amphitheatres and raised seating areas are perfect examples where these structures are commonly installed. 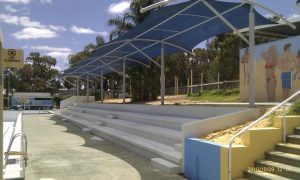 Our cantilever shade structures in Perth are individually designed and tailored to suit specific requirements, including full engineering specification and if required, shire approvals. For more information on our range of cantilever shade sails, visit our Malaga showroom today or email us now for an obligation-free on-site consultation. Just a quick email to thank you so much for my order. I was super impressed with the promptness and ease of having our new sail made. All phone calls and email queries were dealt with in a friendly and professional manner and we couldn’t be more pleased with our new shade sail. 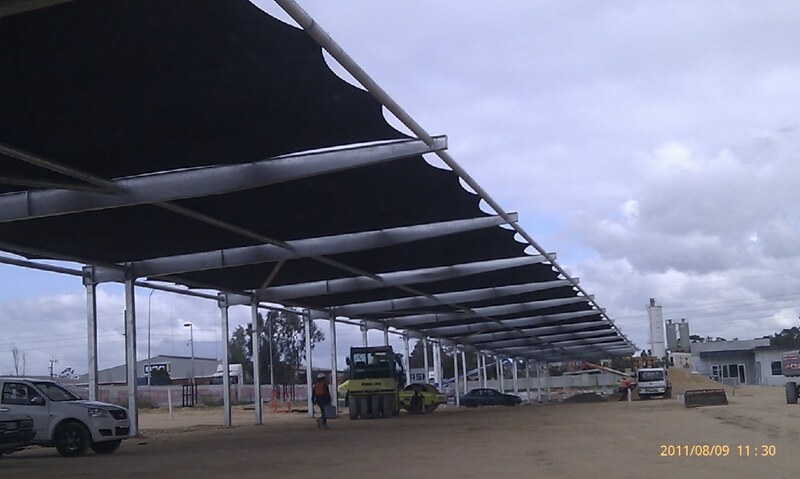 If we need any further shades made we would definitively not hesitate to use your company again and we have already recommended your company to others! 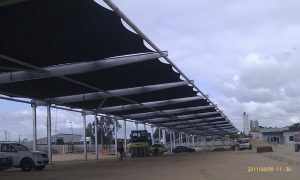 In my capacity of Procurement, Expediting and Logistics operations for projects in the North West of Western Australia I have needed to purchase “shade sails” on several occasions over several projects. 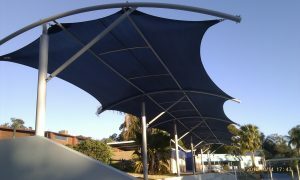 On each occasion “Aqua Shades” was my supplier of choice due to their Professional and prompt service. 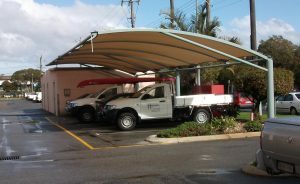 Technical information and advice was provided in a timely manner enabling orders to be placed and deliveries made to suit “Remote Site” construction schedules. 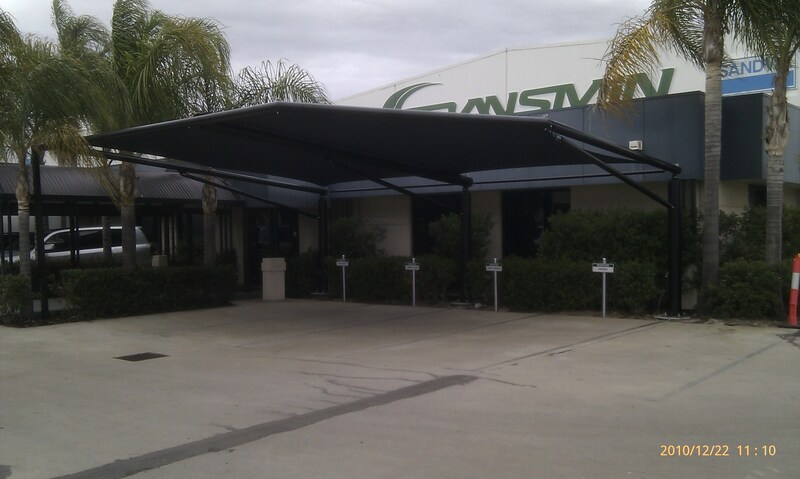 At all times it was a pleasure to deal with this Company.